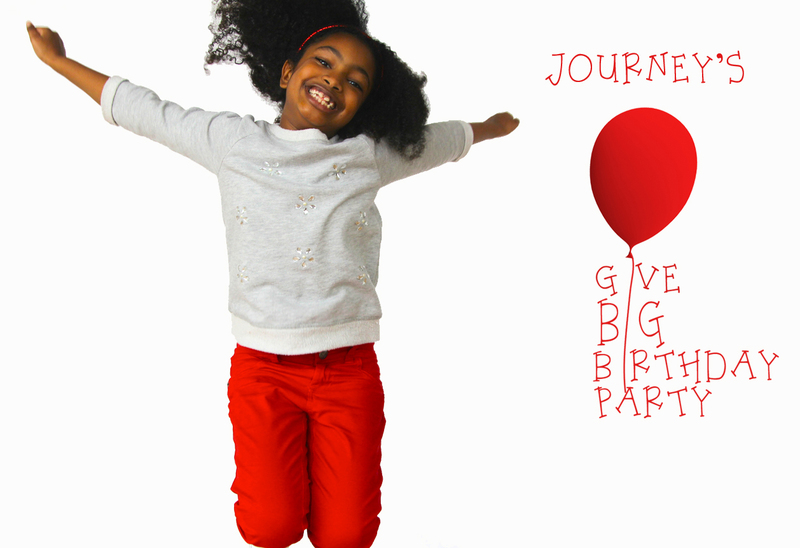 Journey celebrated her 8th birthday by hosting a virtual Give BIG Birthday Party. 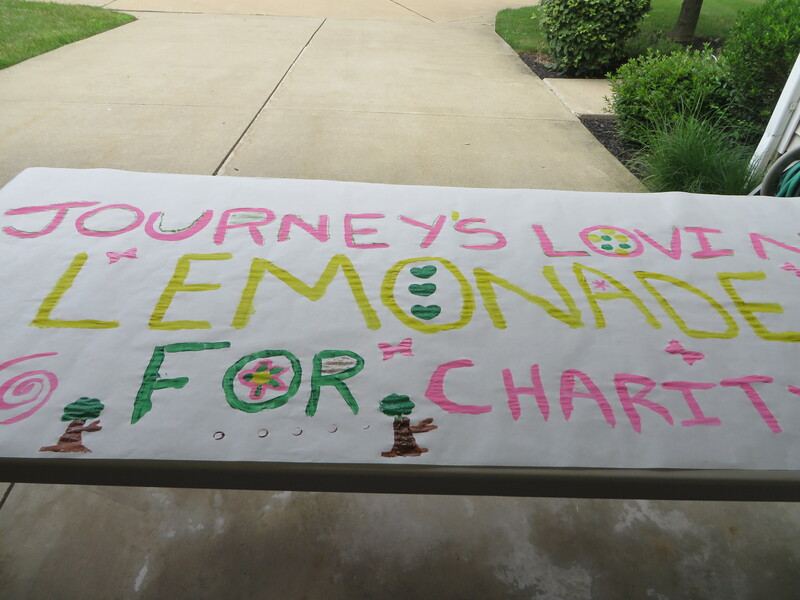 In lieu of gifts, Journey asked her family and friends to celebrate with her by making donations to Water.org. Water.org is a non-profit organization that has transformed hundreds of communities in Africa, South Asia, and Central America by providing access to safe water and sanitation. Journey is a firm believer that we are all God’s children and it is our duty to treat everyone with respect and kindness. 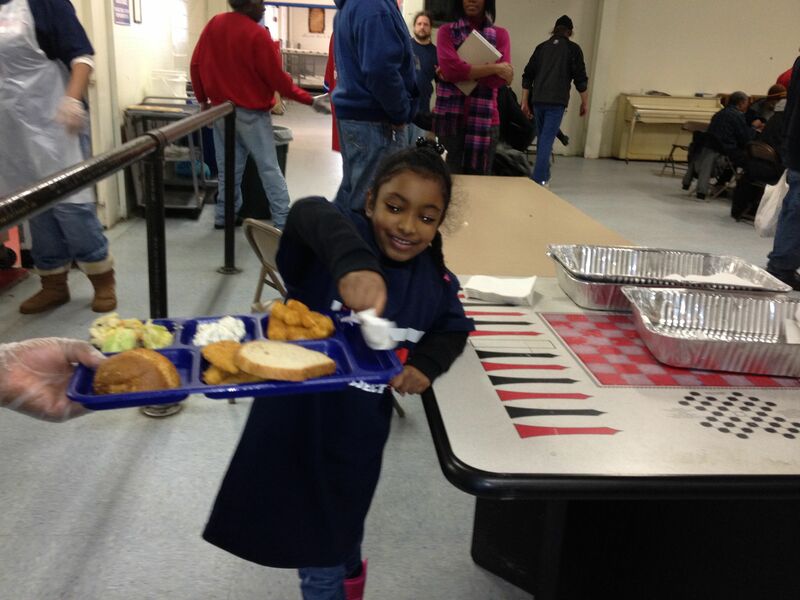 She understands that when you do good things for others, good things happen to you. “There are three things that you do,” says Journey. “You donate your time, talent, and treasure.” True to those words, she volunteers every Martin Luther King, Jr. Holiday and has organized several fundraisers to benefit various children’s charities. At last year’s Give BIG Birthday Party, guests made bracelets, pictures, comfort cards and donated over $200 to benefit Cleveland’s Rainbow Babies & Children’s Hospital.